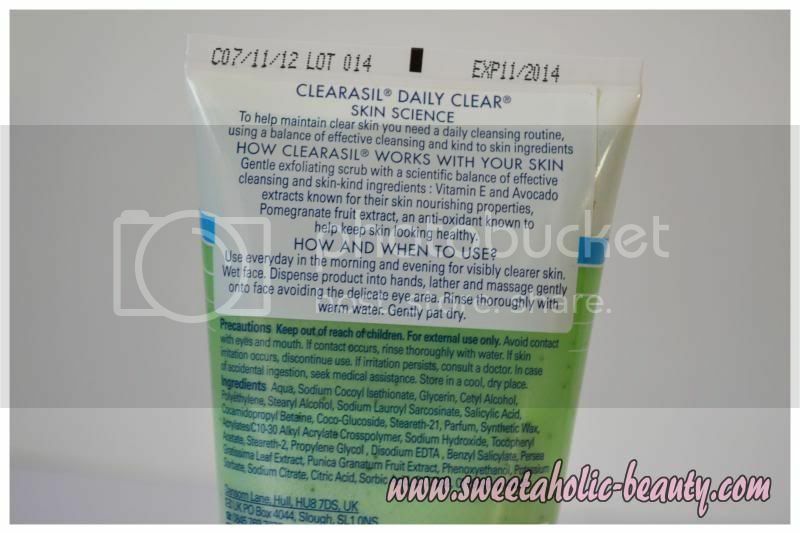 Recently I was given the chance to try out the new Vitamins & Extracts range from well-known skincare brand Clearasil! 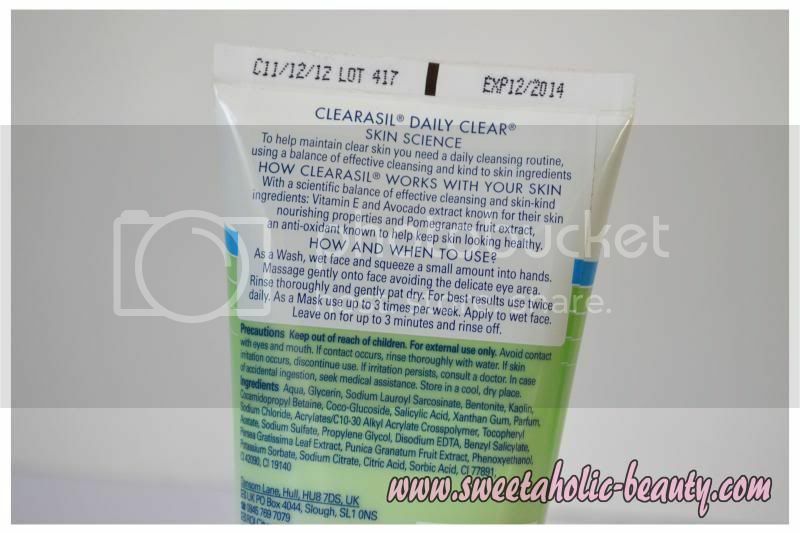 I've tried a few Clearasil products in my past, and I've always been impressed with the results! With the new Vitamins & Extracts range, Clearasil combine their awesome skin-clearing power with the added benefits of fruit extracts and vitamins! What's not to love? 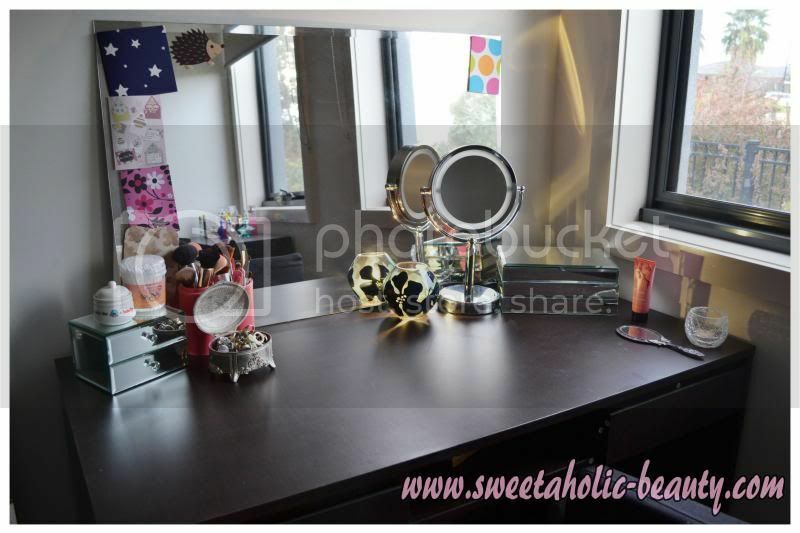 Being a night shift worker, and a full time beauty blogger, my life is far more hectic than most! Throw in house-wife and mummy to two rambunctious puppies while we're at it! Running on minimal sleep combined with a crazy sleeping pattern, I'm already feeling a little run down by the time I wake up. Cue the Clearasil Vitamins & Extracts Daily Wash! A quick blast of yummy pomegranate and avocado scented facial wash and I'm good to go! The scent is really invigorating, but still fairly gentle, without lingering on the skin too long. It leaves my skin feeling fresh and moisturised, without being weighed down by oil! The facial wash can also double as a face mask, which means on my nights off I can also enjoy the Vitamins & Extracts Daily Wash for a few extra minutes, while my skin reaps the rewards! Then, of course, I apply my make-up for the day! Being addicted to beauty, I love to have clean and smooth skin to work with before I apply any cosmetics, and the Clearasil Vitamins & Extracts Daily Wash makes sure that any excess dirt and oil are completely removed, leaving me with a clean slate! So then of course, after my face is done, I can get everything else done! I spend the rest of my day cleaning and exercising with my puppies (which really works up a sweat!) and end my day by updating my blog! This can be a bit stressful, as I'm such a perfectionist! I have to take photos, I have to edit them, I have to write up a draft and add my pictures! Phew - what a day! Then after a full day I head off to work! There I sit in front of a computer for nine hours, under fluorescent lights, which anyone with oily skin will tell you is a death trap! After a sleepy trip home, the only thing I want to do is hop in the shower and get clean! I remove all my make-up, but my face still isn't clean enough! This is when I combine the Clearasil Vitamins & Extracts Daily Wash and Scrub for a deep clean, while exfoliating my skin to make sure it's smooth and clean for my well-deserved rest! The micro beads are not too rough, while still being tough enough to penetrate any dirt and oil still left behind! 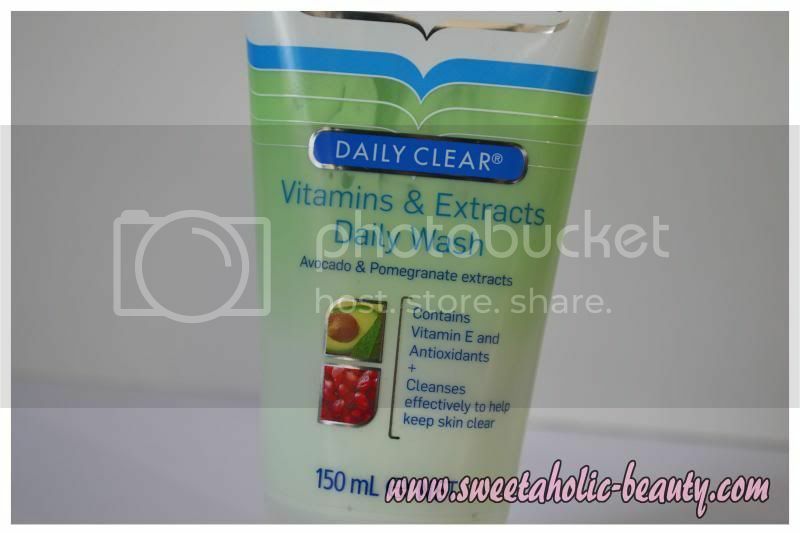 Overall, I have to say I'm super impressed with the new Vitamins & Extracts range from Clearasil! There's nothing worse than being stressed out by acne or oily skin - and luckily thanks to Clearasil that's the last thing I need to worry about during my busy day! Keeping my skin clear and healthy has never been easier, thanks to a gentle face wash and scrub to help keep my oiliness under control, while still catering to my sensitive skin! There's nothing more confident than a fresh and clean face, and this is something so easily achieved using the Clearasil Vitamins & Extracts range! Whether it be at work, at home, exercising or blogging, get confident with Clearasil! 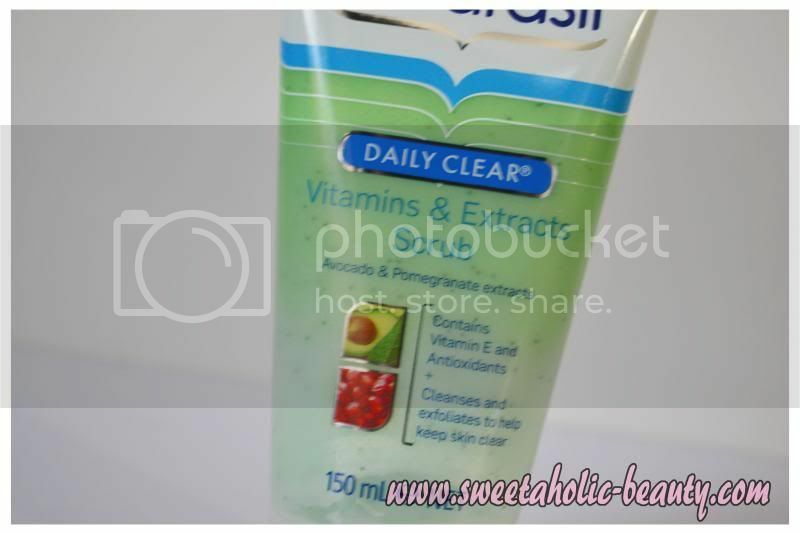 The Clearasil Vitamins & Extracts range has been so gentle on my sensitive skin. The facial wash keeps my skin clean of oil and dirt, while the scrub gentle exfoliates leaving me with soft, smooth skin every time! Tell us about a time when you wish you'd had a boost of confidence! The most creative answer will win, so get commenting! If I was to answer the question, I'd probably say the last time I really wish I had more confidence was when I was at the beach - you can't really wear a full face of make-up to the beach! Not very exciting, I know! Make sure you have a read of the terms & conditions (here) before entering! This giveaway is for Australian residents only. Don't forget to leave your email so the winner can be contacted! Good luck to everyone who enters! This was a sponsored post written by me. All reviews are 100% honest! A time when I wished that I had a boost of confidence was when I was invited to my friend's wedding who I haven't seen in a very long time. Naw I wish I could enter but I am too young. Good luck to all the other entries! I wish i had confidence back in high school when i was a finalist and had to present a speech in front of 1000+ people. The catch was that i had to physically dress up according to the theme of my speech which was hideous. I felt self conscious and messed up my speech in front of all my friends and family. Oh gosh, that sounds so stressful! Good luck lovely! I wish I had a boost of confidence back when I finished high school. I was just having my first real taste of freedom and felt peer pressured into doing a lot of things that in hindsight, seem so silly and stupid! I wish I could have had the confidence to stick up for myself. These sound great though, I have a sample of the facial wash and I love how refreshing the scent is. Oh good that you like it! I love the scent! I wish I had a boost of confidence when I was meeting my boyfriends parents for the first time. So nerve wracking!! I just used a sachet of this in the shower for the first time yesterday! I was surpised when a light minty cream came out of the satchet! I have to say I'm quite impressed! My face wasn't "stripped" of the natural oils and it didn't feel tight, albeit my face was nicely cleansed! 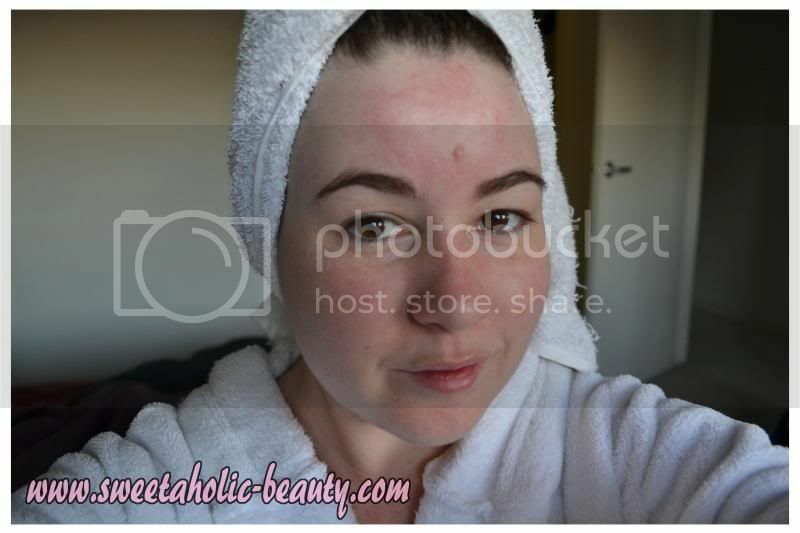 My first date with my hubby, I was suffering from Acne giving me very low confidence. I did good at the date as he just overlooked it all making me realize what he was after.I could have enjoyed the whole experience with a bit of confidence if I had clear skin. I could have used a boost of confidence when learning to sew. I've always wanted to learn so I signed up for lessons but gave up because I sucked at it and the teacher was really negative. I wish I'd had enough confidence to keep at it so giving lessons another go (with a different teacher!) is on my bucket list!